I agree you should have trademarked him! lol! 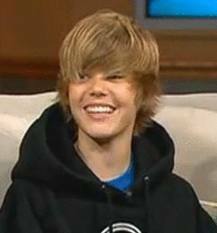 I prefer the Bieber hair now. Have a wonderful Memorial day! I think I've never understood the whole Justin Bieber craze anyway! 1st. I HATE Justin Bieber!!! just wanted to let you know that the reading challenge started! See blog for more details. Yes you should have rights! 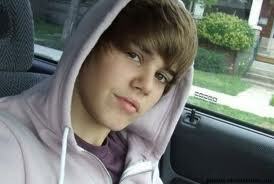 I am a Beiber fan!